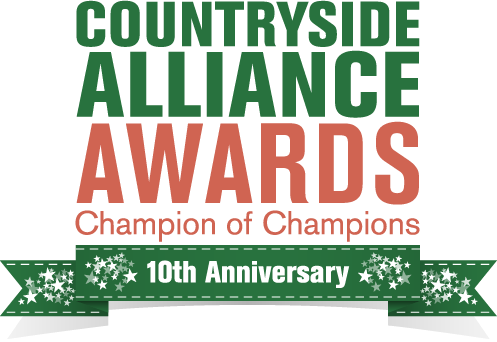 Countryside Alliance Champion of Champions competition at the end of 2014. On February 4th we travelled up to the House of Lords in London to learn of the result and are delighted to announce that as a result of all your signatures (well over a thousand) we were placed third out of all the finalists that had been entered from across the UK and Eire. We were treated to celebratory drinks and canapes in the Cholmondeley Rooms overlooking the River Thames, an occasion that was much enjoyed by us all!